Flash Sale! Get Superstar Soccer: Goal!!! for a super low price. 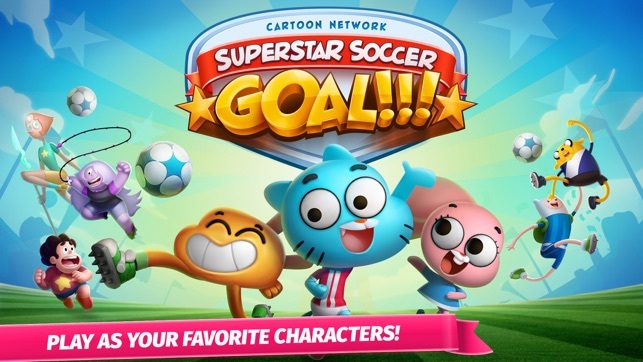 Become a soccer superstar with your favorite Cartoon Network characters in Superstar Soccer: Goal!!! 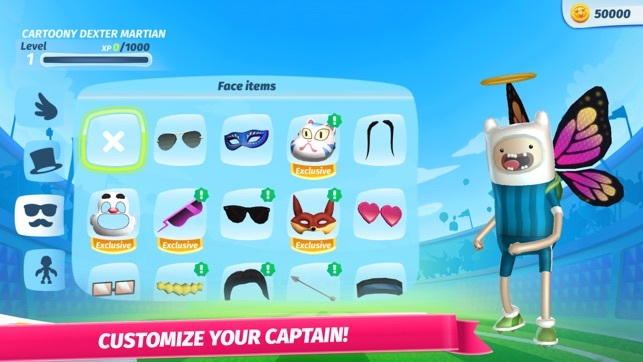 Play as one of 16 different captains from your favorite Cartoon Network shows like Adventure Time, Steven Universe, Regular Show, The Amazing World of Gumball, We Bare Bears, Clarence and Uncle Grandpa. Unleash unique defensive dribbles and special moves for each character. Combine passing, shooting, dribbles and tackles to create your own awesome soccer plays and win the day. 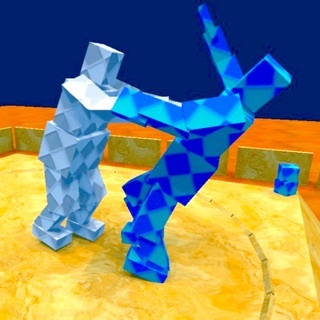 Play against the computer or challenge your soccer skills in multiplayer matches against other players. Enjoy versus play on the same device, over wifi or online. 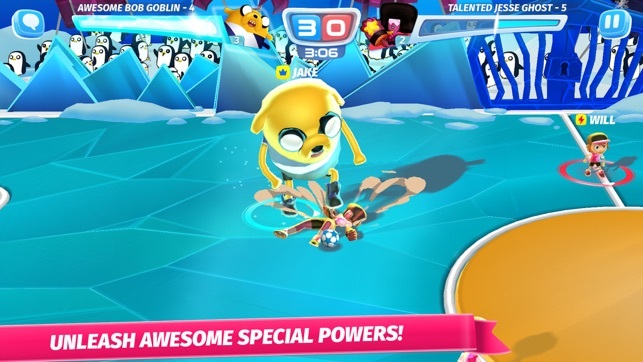 Grizz from We Bare Bears calls all the action with custom VO and offers power-ups that can change the course of the match. 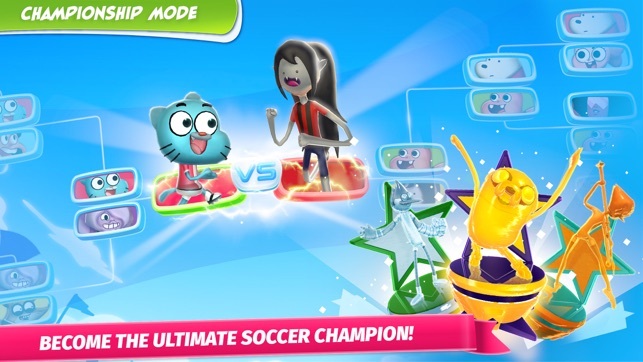 Compete for the ultimate prize, the Superstar Cup, in Cartoon Network's SUPERSTAR SOCCER: GOAL!!! 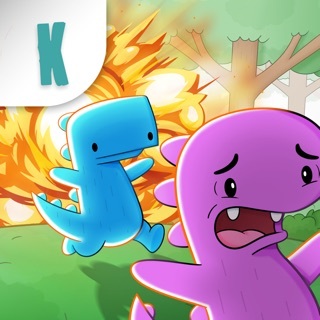 We added four brand-new playable characters to the mix: Four Arms, Heatblast, K.O. and Enid! 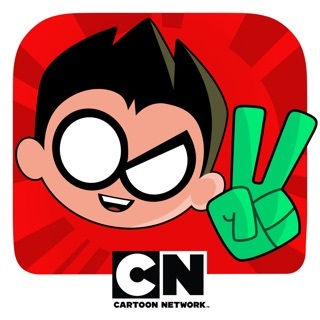 Transform into one of Ben 10’s aliens or become your favorite hero from OK K.O.! Let’s Be Heroes. 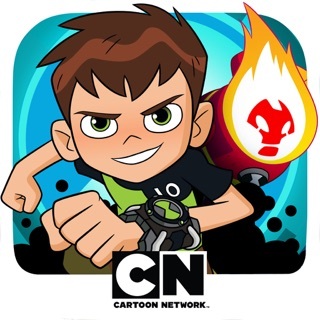 We added two new stadiums themed around Ben 10 and Gar’s Bodega. We added a few new hats to give you more customization options for your character. 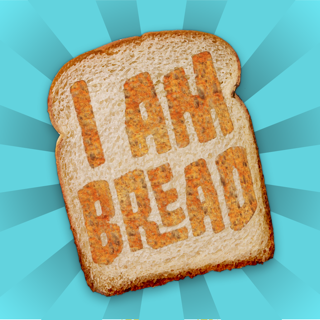 Finally, we updated some UI elements to make the app easier to use, and we squashed a few bugs. Now let's hit the field and score some goals! Look, the game was good. Until it had a update. Now whenever I startup the game I can't get through the game introduction. I reset the game numerous of times. Trust me it's a good game, but I can't get out of the first screen. It doesn't let me go through. Also side note the game itself isn't that great either. There are minor bugs that could easily be fixed. 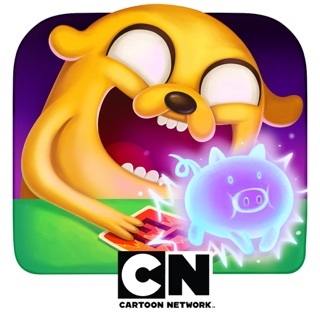 The bad part about CN games is that, when they make a game they work on other games, lottery throwing the game aside, instead of making it better or updating it. 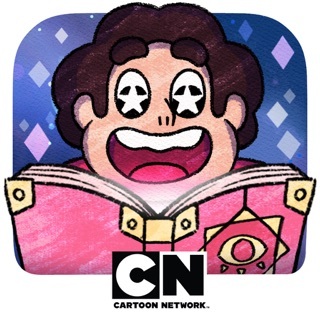 You can see that CN made many games. But I doubt any of them are amazing or great. Not offending, I am just saying it's not a game to pay for. 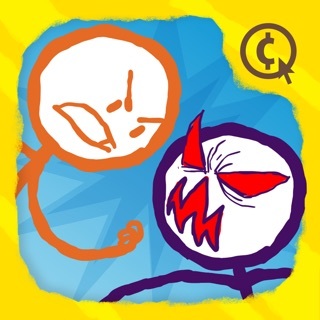 Offline this game is great! 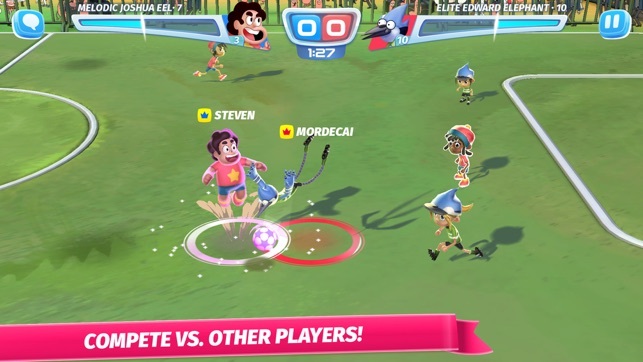 If you like other crazy soccer games like Mario strikers, this is for you. However the online mode needs work. I always lag in every match, and sometimes the lag screws me over in ranked. I also can never find a match on casual mode. I will look forward for new stadiums, captains, and more customizable parts, but please fix online. It gets boring playing offline against the computer.